HURRICANE- While the boys of Hurricane High ended the Thunder dynasty, it was the Lady Thunder who stole the show. 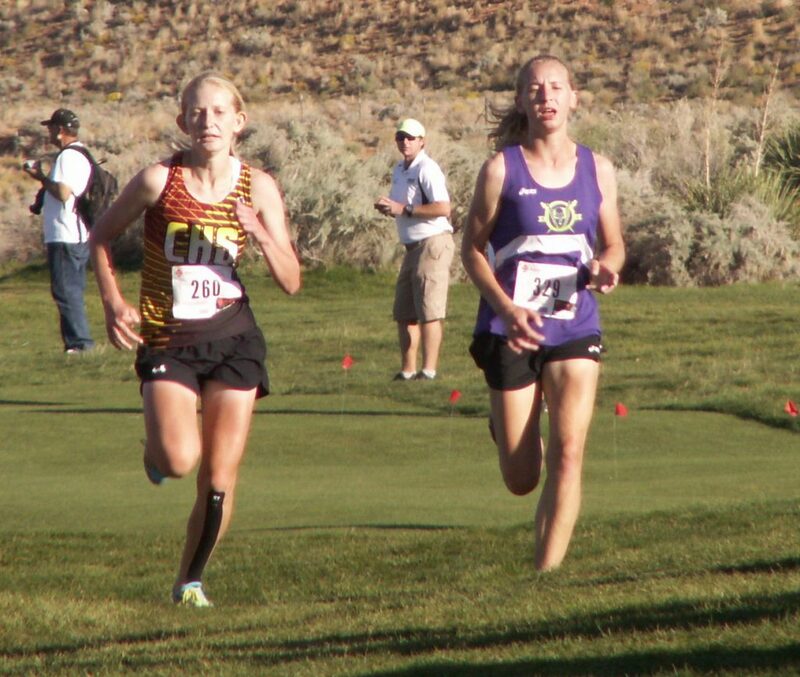 A new chapter began in Region 9 cross country Tuesday afternoon as players, coaches and fans lined the marked course at Sand Hollow Golf Course to see who would come out on top. 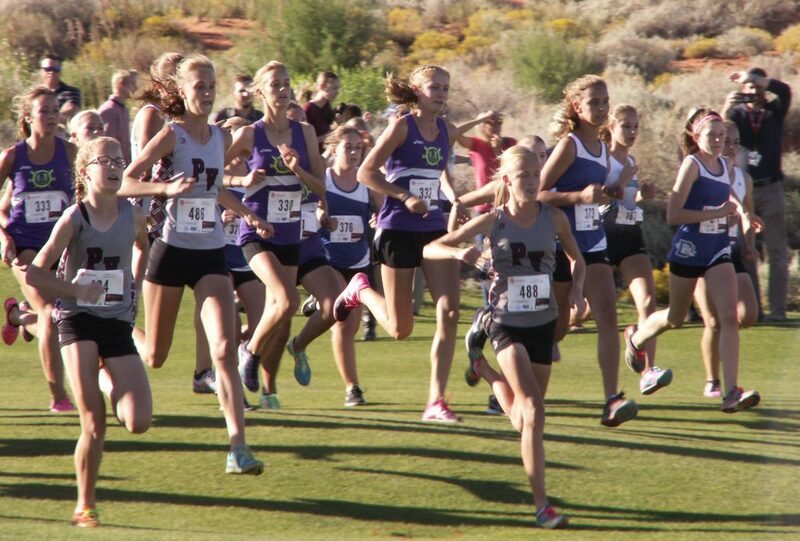 For the past few years, the Desert Hills boys and Pine View girls had owned the region as each school had claimed multiple victories. This year, the record books changed. For the boys, the Tigers, though slight underdogs, managed to place four runners inside the top-10, producing a final score of 45. 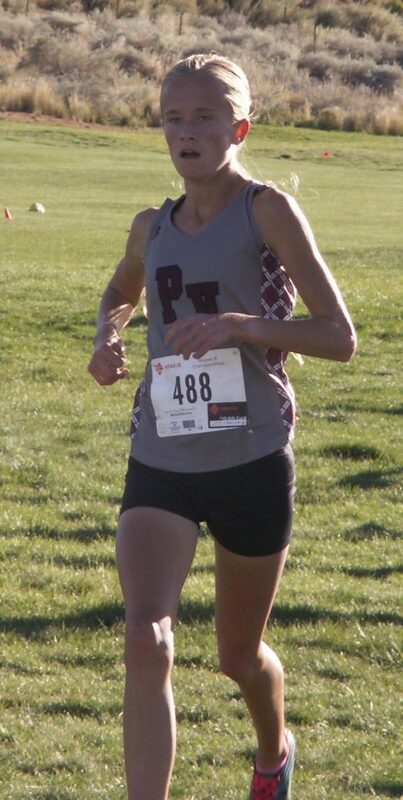 For the girls, D-Hills slipped by PV – the defending champs – to hold on to the victory with a total of 43 points. 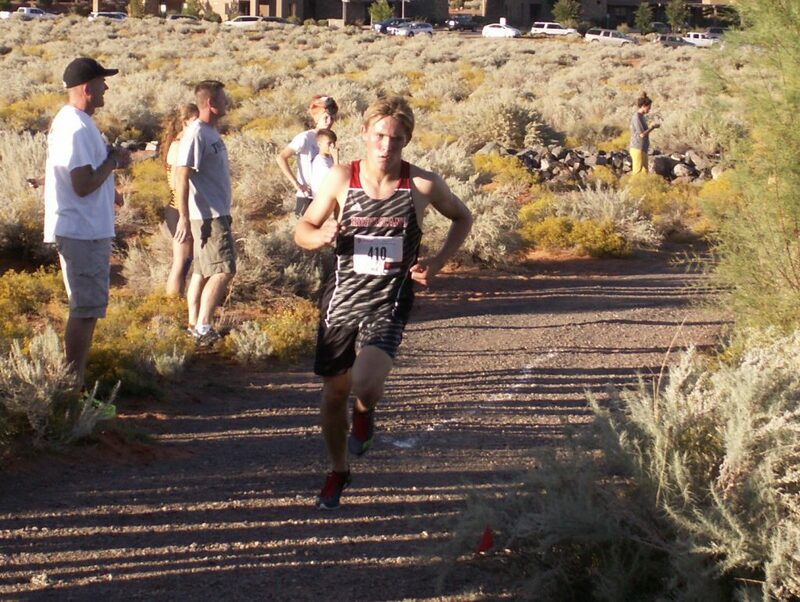 Individually, Hurricane’s Caleb Armstrong dominated the 3-mile track in the varsity boys division, finishing the race with a 14:35.1 time. 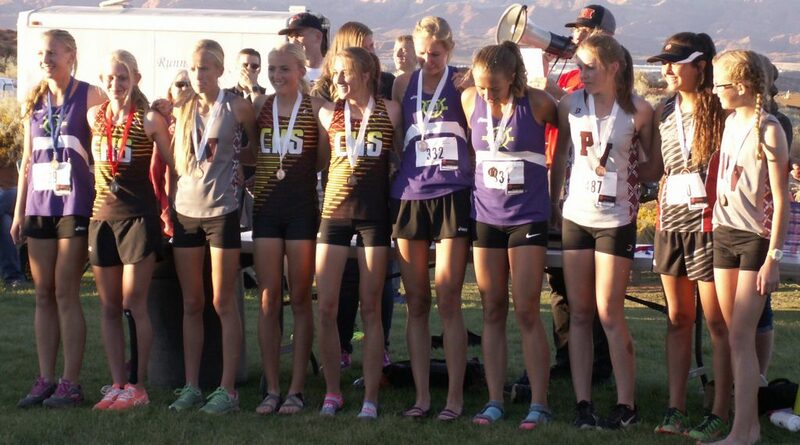 Bailey Brinkerhoff, the Lady Thunder standout, snuck by Cedar’s Harley Taylor and Pine View’s Jessica Hill to take first with a 17:02.2 time. It is the first time in its 10-year history that the Lady Thunder took region, this time right out from beneath the Panthers’ noses. 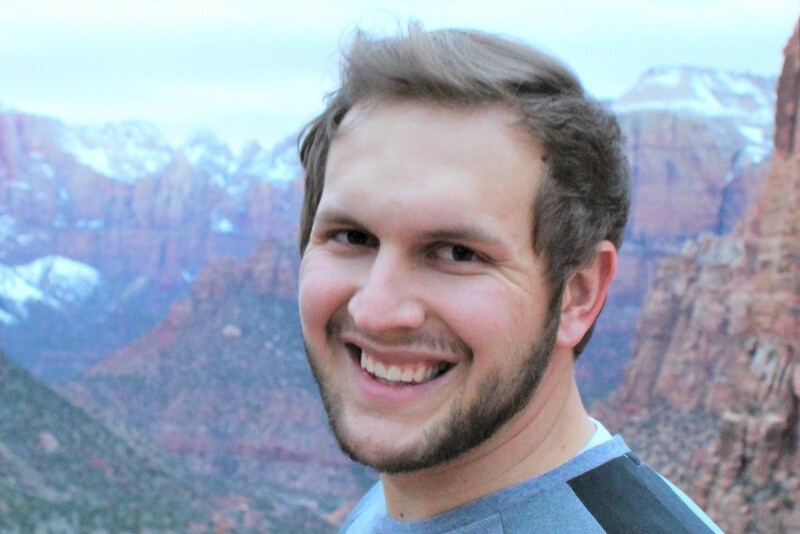 Brinkerhoff, with only a couple-hundred meters to go, trailed Taylor by just a few steps. As the two approached the finish line, Brinkerhoff lunged barely enough ahead to claim the less than half-second victory. 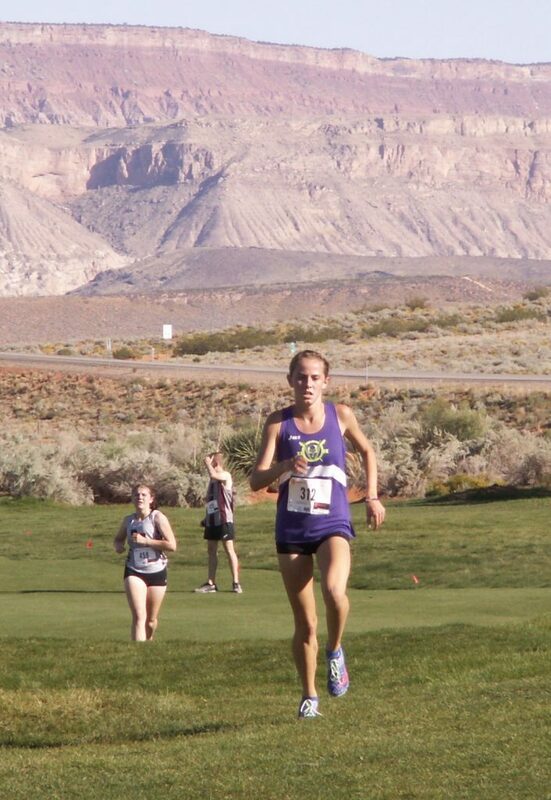 Impressively, the Thunder placed two others in the top-10 (juniors Lily Poulton and Trinity Schimbeck) and three more in the top-20 (Amanda Marchant, Macie Barney and Haley Roundtree). 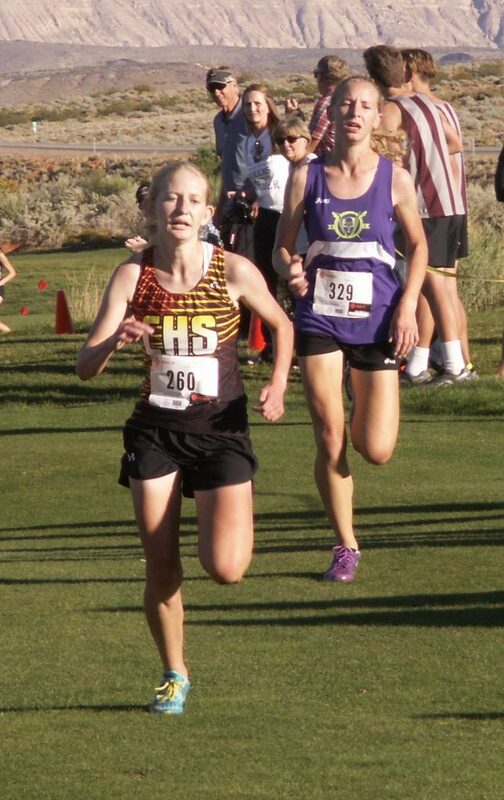 Every Desert Hills girl posted sub-20 minute times – each finishing in the top-half of the field. On the boys side, Hurricane proved it was a team to be reckoned with now and in the coming years. For some, the Tigers didn’t have a chance. For others, they were the Cinderella team. 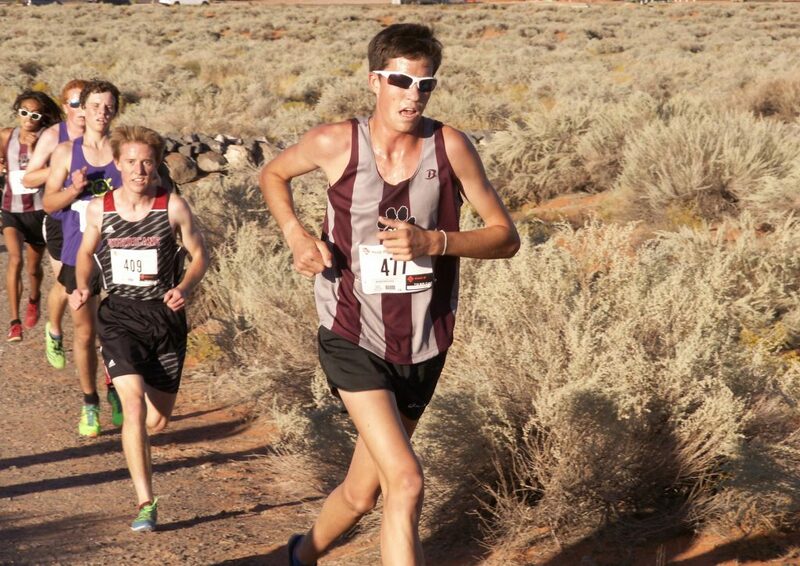 Along with Armstrong’s first place finish, the Tigers as a whole had many impressive times. 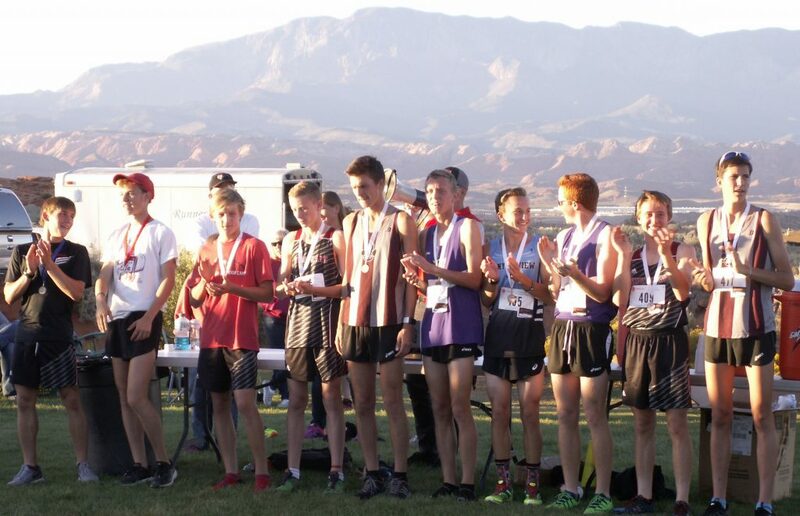 For example, freshman Joshua Armstrong (Caleb’s younger brother) took third place with a 15:09.8 time and sophomore Bryce Thomas came in fourth place with a 15:10.4 time. 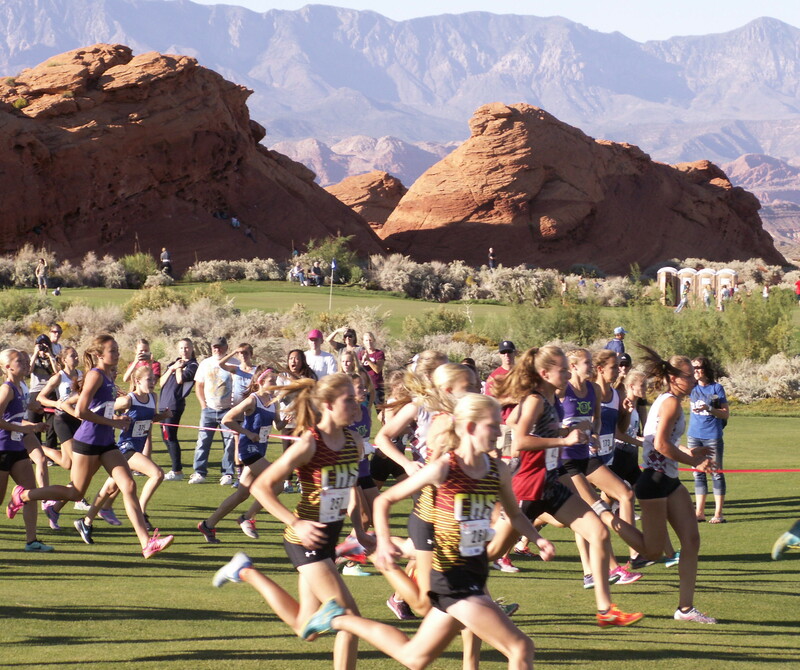 The 4A State Cross Country Meet will take place Oct. 18 for both boys and girls at Sugar House Park in Salt Lake City.